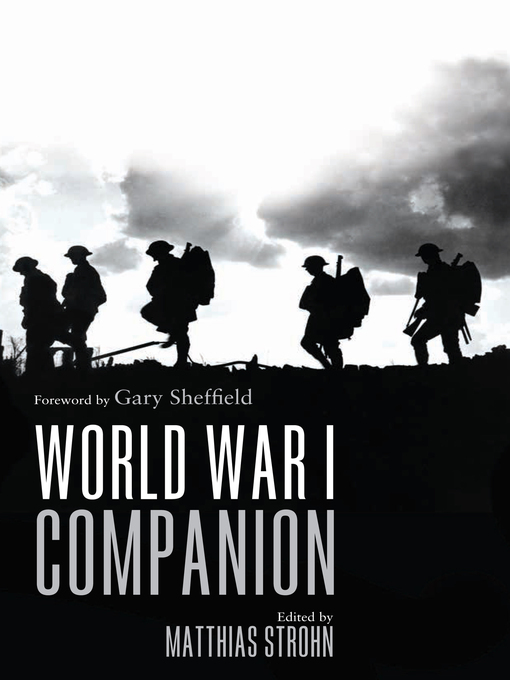 The pieces in this book form an excellent introduction to the military history of World War I that will also prove valuable to specialists in the subject.' Professor Gary Sheffield World War I changed the face of the 20th century. For four long years the major European powers, later joined by America, fought in a life or death struggle that would topple the crowned heads of Europe and redraw the map of the Continent. It was a conflict unparalleled in its scale, which in turn fuelled devastatingly rapid developments in military technology, technique and innovation as the belligerent powers sought to break the deadlock on the Western Front and elsewhere. In the centenary of the outbreak of the conflict, 14 renowned historians from around the world examine some of the key aspects of the war, providing a wide-ranging analysis of the whole conflict beyond but including the stalemate in the trenches of the Western Front. Gary Sheffield - Author of introduction, etc.